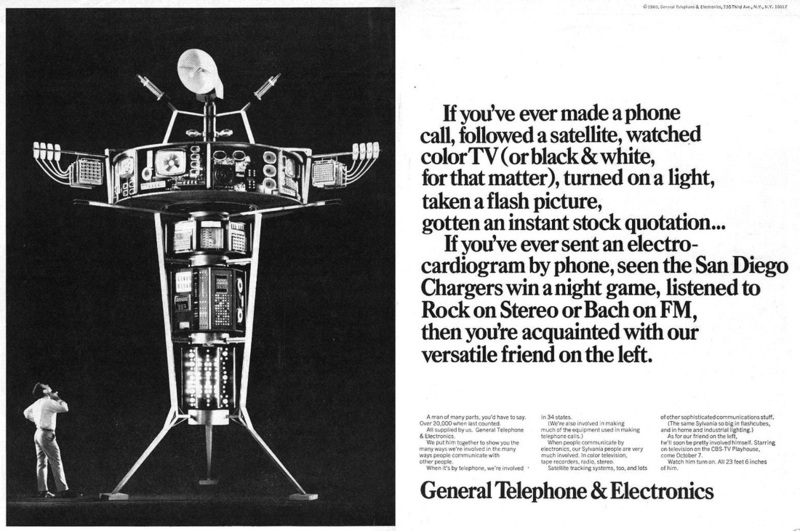 Specialty: Once was the largest independent telephone company in the United States. 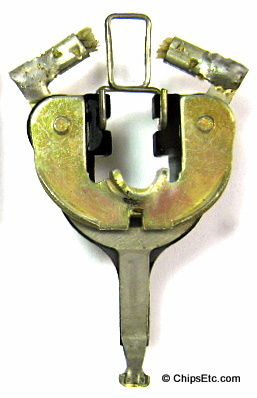 Supplier of telecommunications products and services, telephone & internet operations, Slyvania Televisions and other electrical & electronic products. 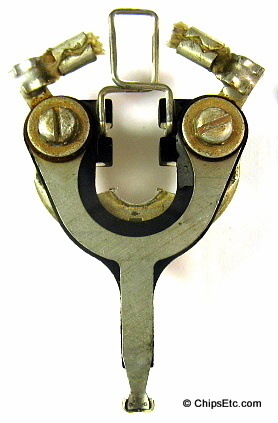 This Lucite paperweight from GTE features an example of their older contact relay telephone switching technology that was being replaced by Integrated Circuits in their new computerized Digital switching systems in the 1990's. 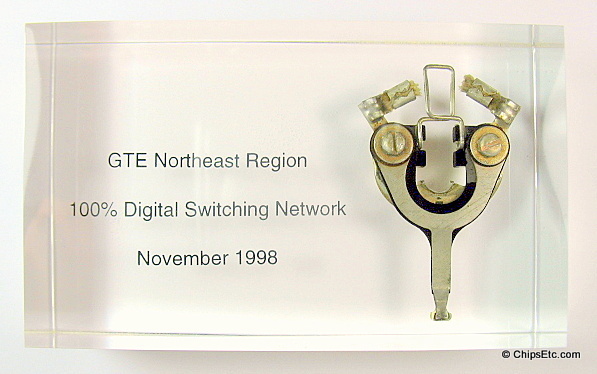 Paperweight Reads: "GTE Northeast Region, 100% Digital Switching Network, November 1998"